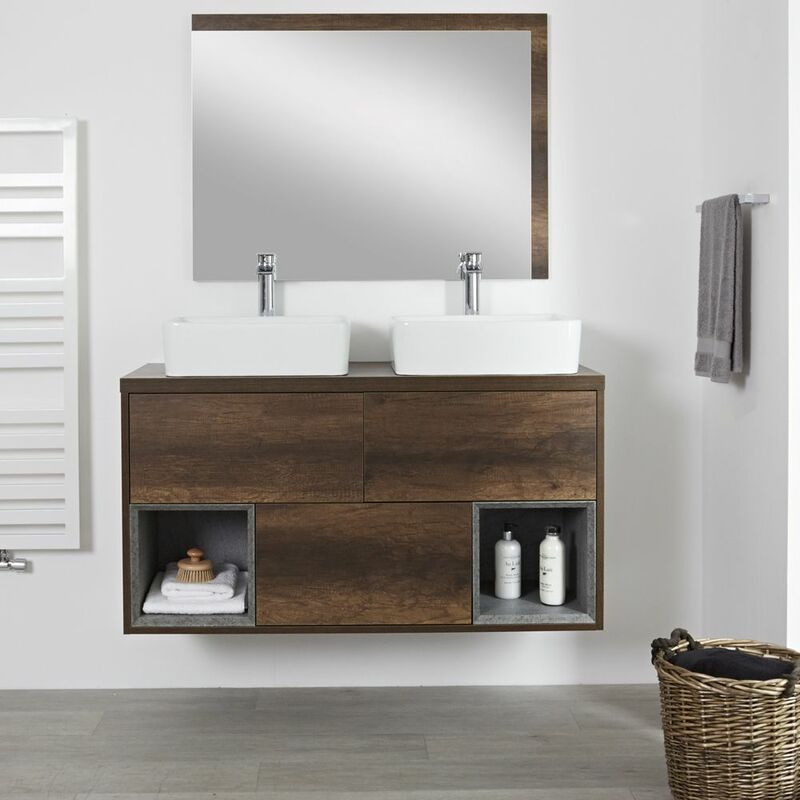 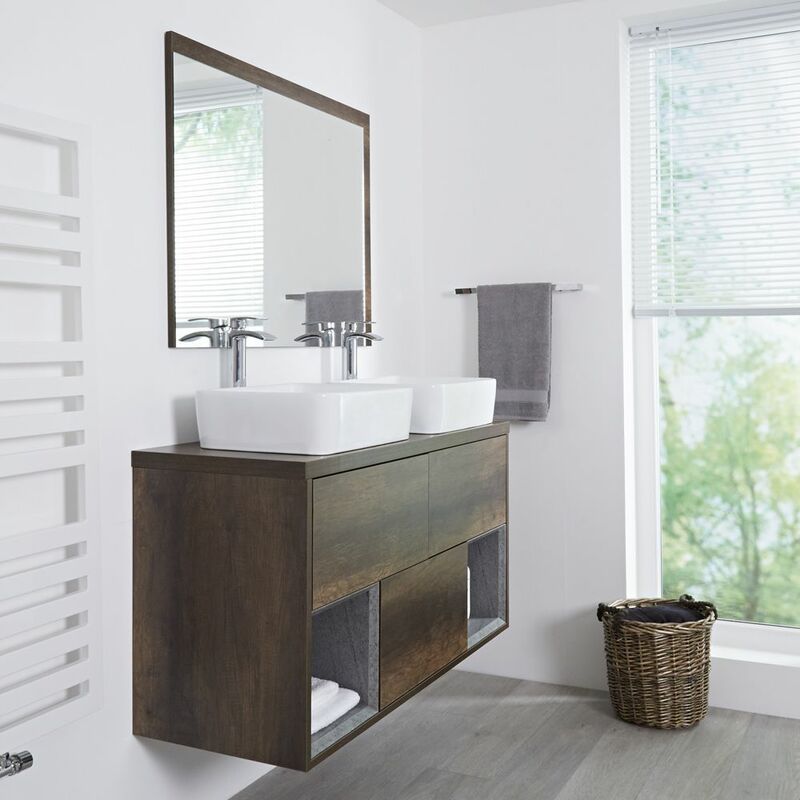 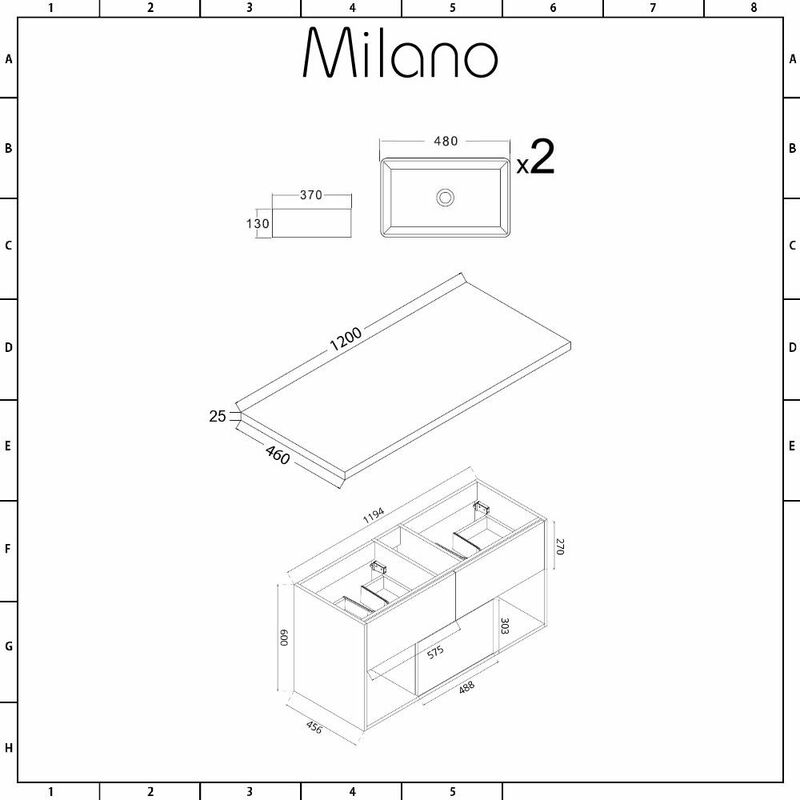 Introduce a chic new vibe to your bathroom and incorporate a ‘his-and-hers’ look with the wall-mounted Milano Bexley 1200mm vanity unit and basins. 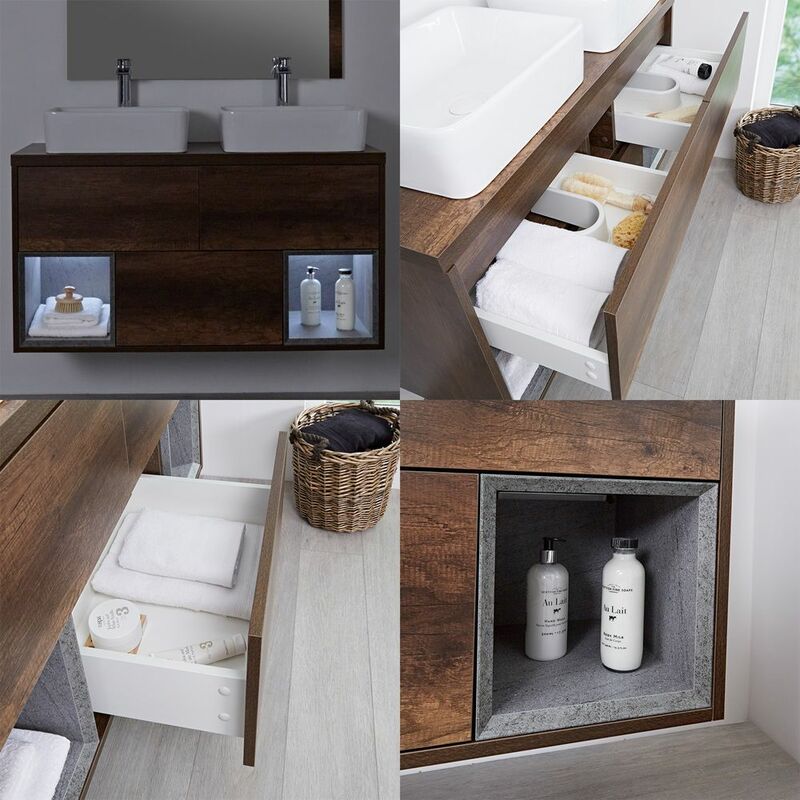 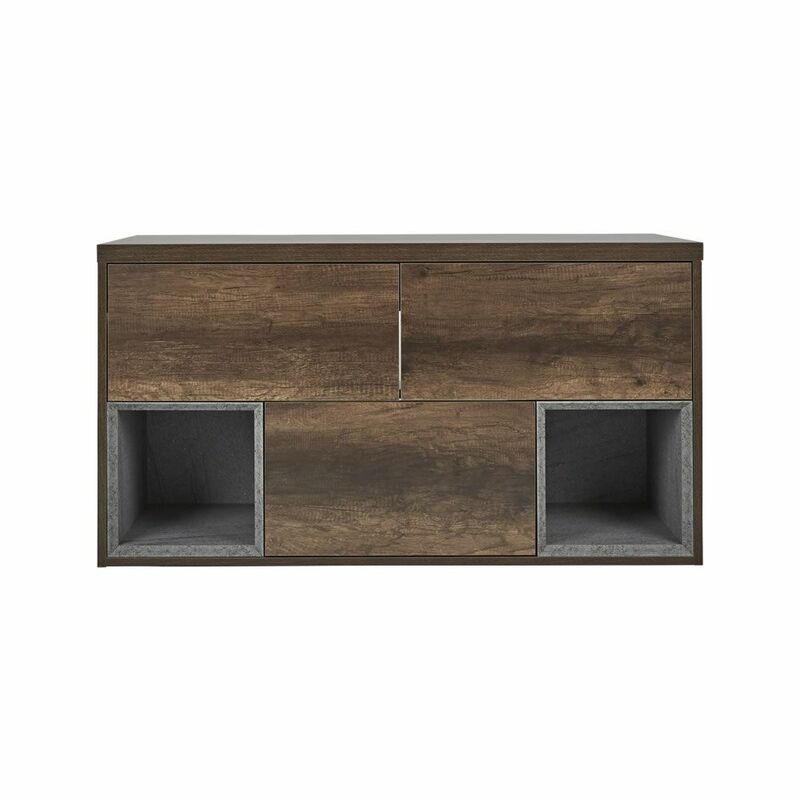 Featuring matching rectangular countertop basins combined with plentiful storage provided by three push to open soft close drawers and two open shelves, the Bexley vanity unit offers a stylish multifunctional addition to your bathroom. 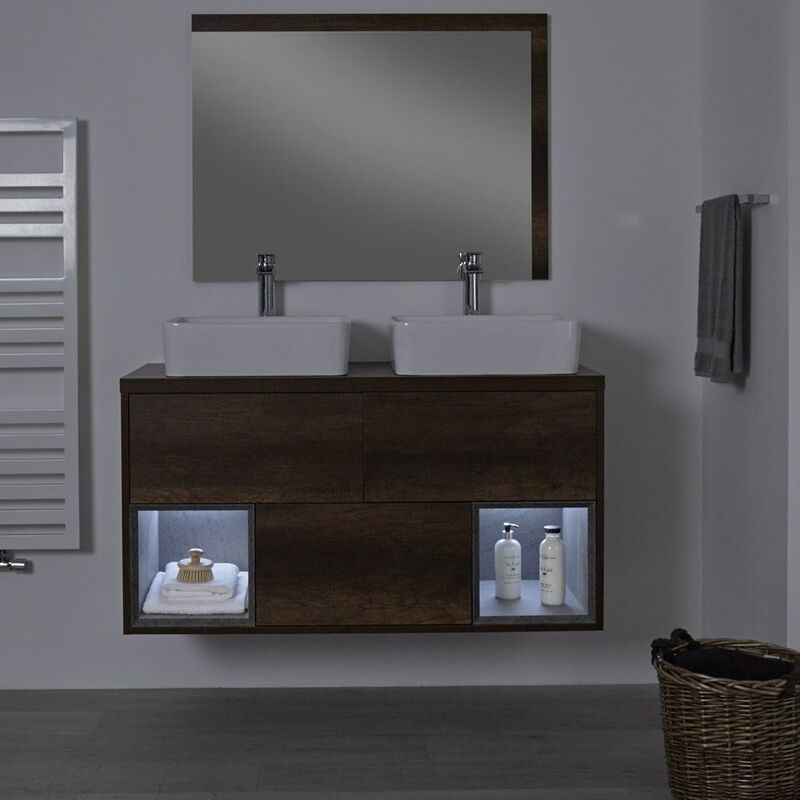 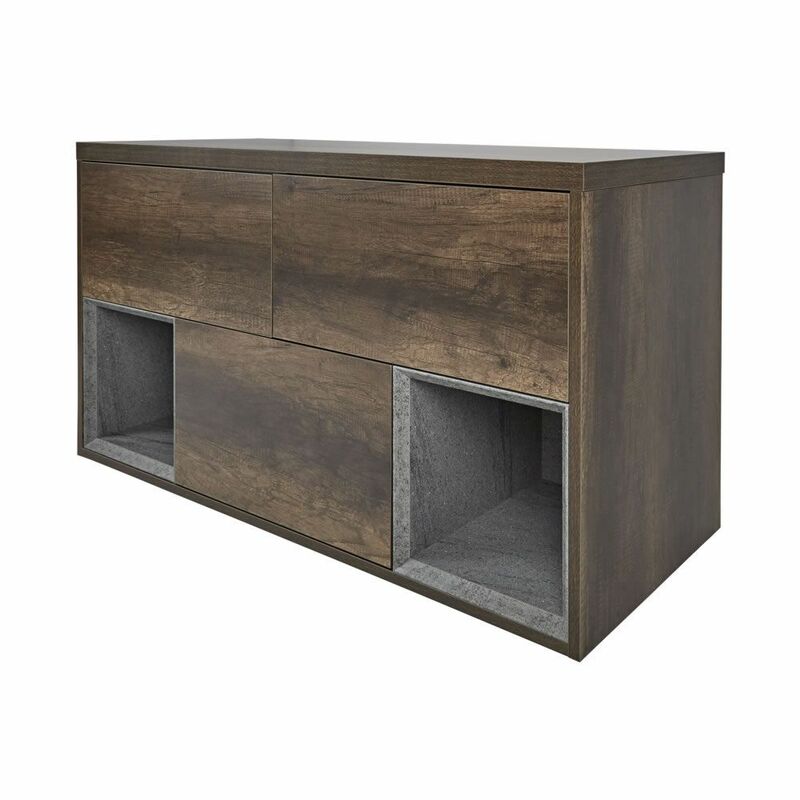 Manufactured from moisture resistant engineered wood with a dark oak woodgrain finish, strength and long-lasting durability are just as important as style. 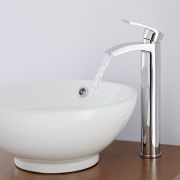 The high quality ceramic basins benefit from an easy to clean white glaze finish and don’t include any tap-holes, making them ideal for use with wall-mounted or high-rise taps.